Do you want to become an exceptional speaker with outstanding self-confidence? 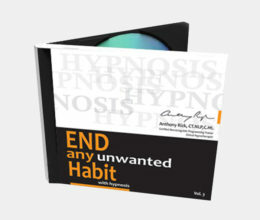 Whether you are presenting to 1 person or to 10,000 people, Hypnosis CD – Confidence for Public Speaking will easily unleash the remarkable speaker hidden within you, and you will gain immense self-confidence, and eliminate those shy moments, sweaty palms and uncontrollable blushing. Hypnosis CD – Confidence for Public Speaking: Do you want to become an exceptional speaker with outstanding self-confidence? 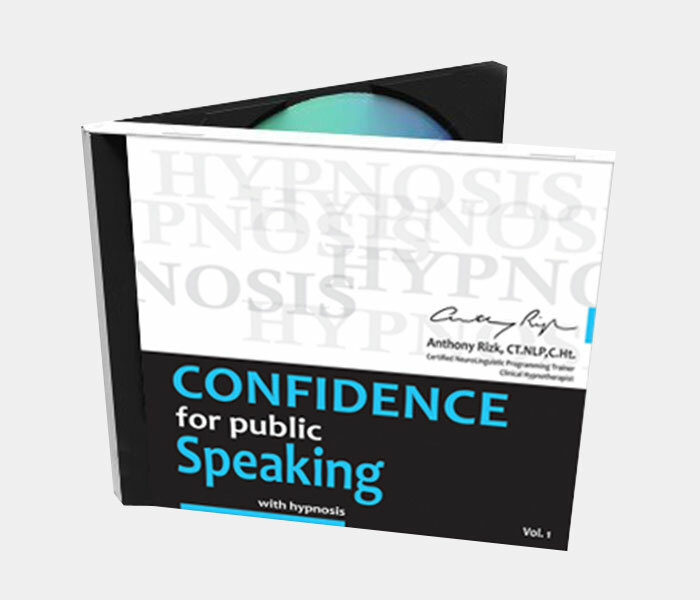 Hypnosis CD – Confidence for Public Speaking can and will help! Whether you are presenting to 1 person or to 10,000 people, Hypnosis CD – Confidence for Public Speaking can and will unleash the remarkable speaker hidden within you. Naturally, you will gain immense self-confidence, and you will eliminate those shy moments, sweaty palms and uncontrollable blushing. 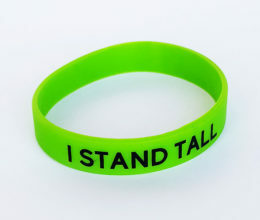 You will easily become a proud and totally confident speaker in just a few days.